Specific Function: VAG BCM2 ALL KEYS LOST FOR AUDI A6/A7/A8/TOUAREG from 2009 to NOW is free for all fvdi 2 full and fvdi 2 vag customers. 9. Package cancel USB Dongle, dongle has been setup inside the FVDI2 Hardware, more convenient. 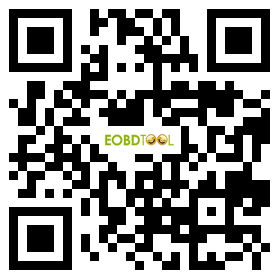 FLY OBD Terminator Software Function. 1. FVDI 2 can work for Windows XP(SP2 or later) Professional Version,Windows 7 Ultimate and Windows 8 Professional. Q:When I open the file,it get error :File corrupted .where did I wrong? A:Dear sir,you need to check about your computer system,if your system is XP pls reinstall the CD first. if your system is win7,vista,pls change to XP system,thanks.